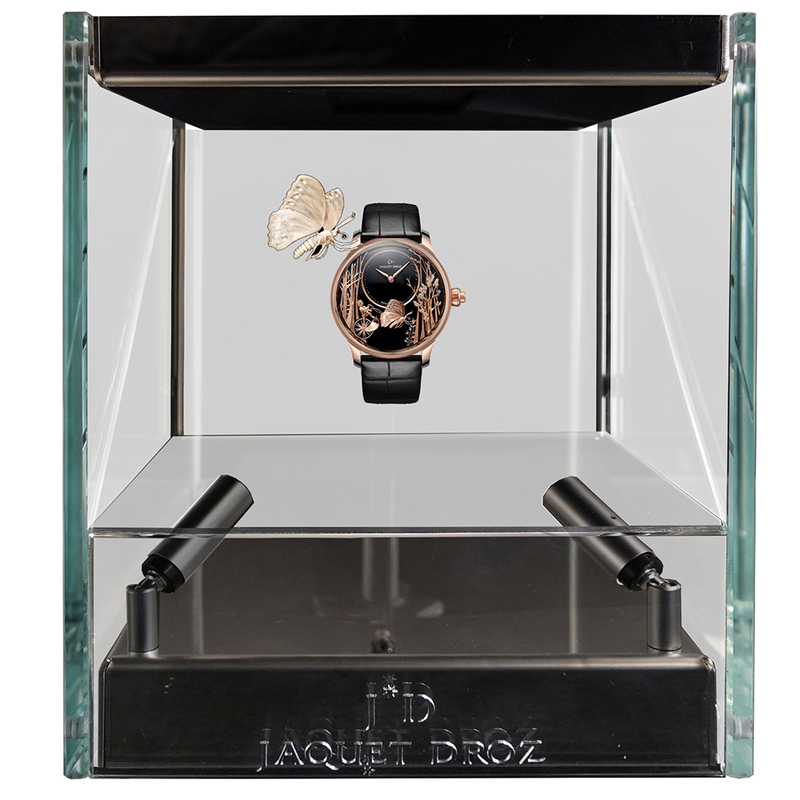 Jaquet-Droz Loving Butterfly automaton amazes Baselworld! A poetic happening renewed every minute. 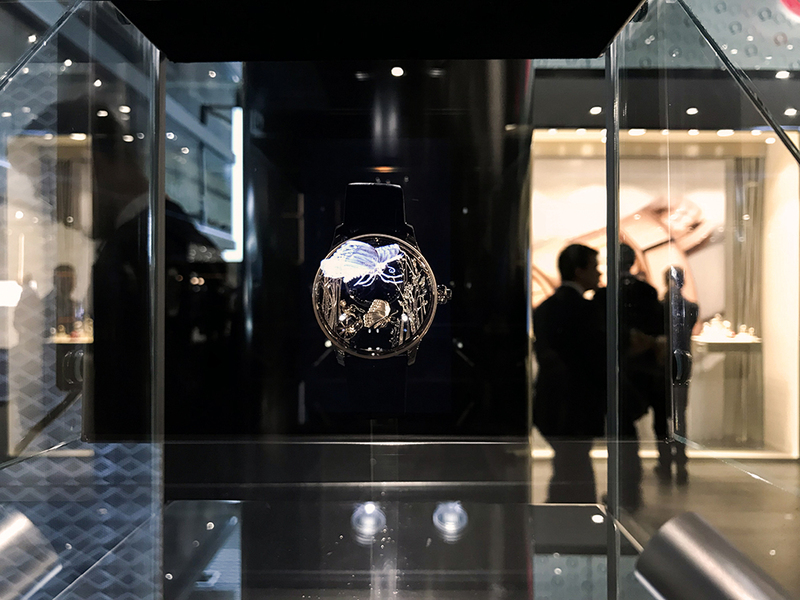 The magic works and the extraordinary watch comes to life as soon as the butterfly appears.